Opa! This place is much more than a flashy ball of fire from an order of Saganaki. The new champion of Mediterranean cuisine in Indianapolis has a selection as various as the Greek Isles themselves. Be sure to try the Chicken Souvlaki. 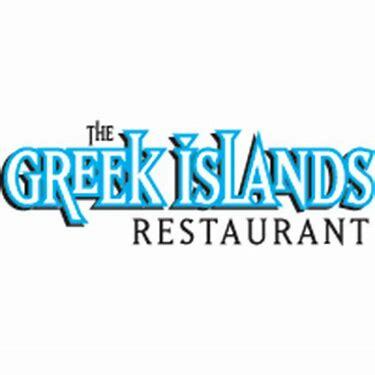 For close to 20 years now, the Greek Islands restaurant has served up some of the best Greek grub in town to a loyal clientele in an endearingly convivial setting. There’s always a festive atmosphere at this happy-go-lucky eatery, where the small dining room can get pretty lively as the saganaki flares and the wine begins to flow. It’s hard to resist the exoheko: phyllo pastry stuffed with sautéed pork loin and vegetables, or the always excellent kota: half a chicken roasted in olive oil and herbs, served with traditional green beans and roasted potatoes. There’s belly dancing at weekends and a solid list of Greek wines.